Does your pet wear a flea collar? Does your neighbour spray dandelions with Round-Up? Then this research from oncologists in France, published in The Lancet, will interest you. 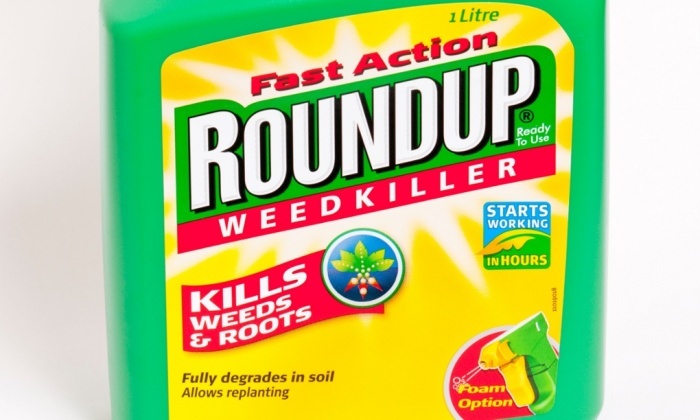 The researchers investigated five common garden chemicals: tetrachlorvinphos, parathion, malathion, diazinon, and glyphosate. Their findings bode ill for kidney, pancreas, and lymphatic disorders in mice. Can the French findings be extrapolated to humans and their domestic animals? Does the poop-storm ever end with Roundup? No. The answer is no.